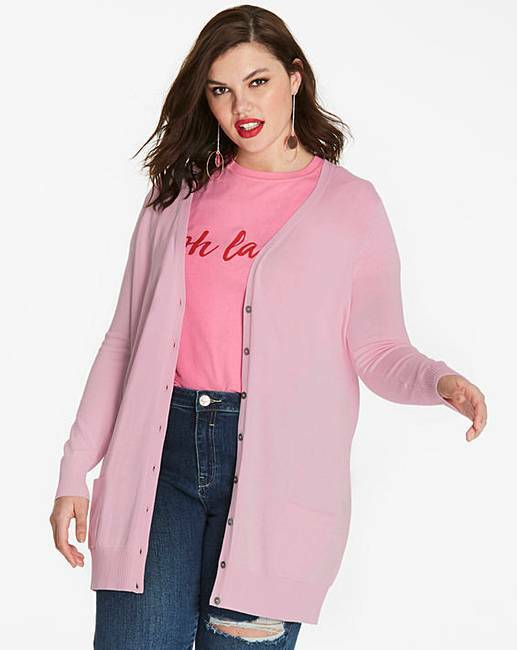 Boyfriend Cardigan is rated 4.4 out of 5 by 252. 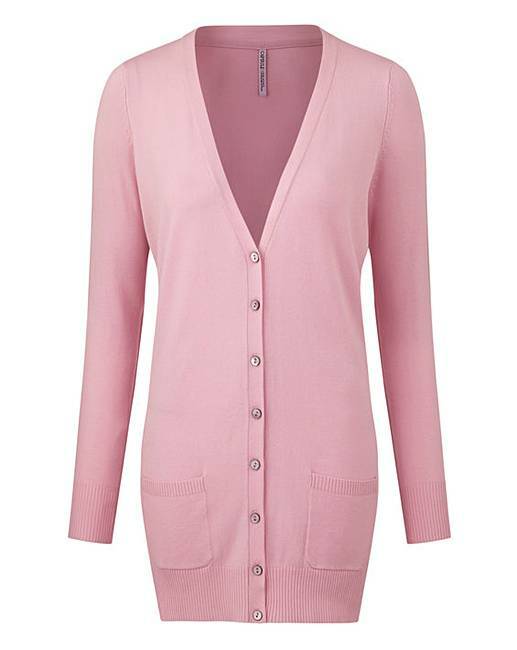 This boyfriend cardigan will become an essential part of your new-season wardrobe. 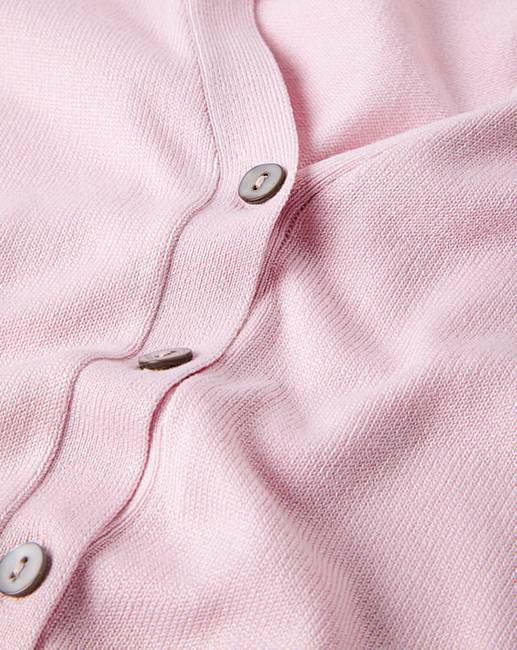 Featuring patch pockets to the front and pearlised buttons for a premium finish. Layer over a simple jeans and T-shirt combo for an everyday classic look. Rated 5 out of 5 by wolveswench from Lovely, soft and comfortable. I normally wear chunky long cardies for keeping warm in the house but got a little tiring having to take it off and on for little chores. So I thought I would treat myself to a 'boyfriend' cardy. 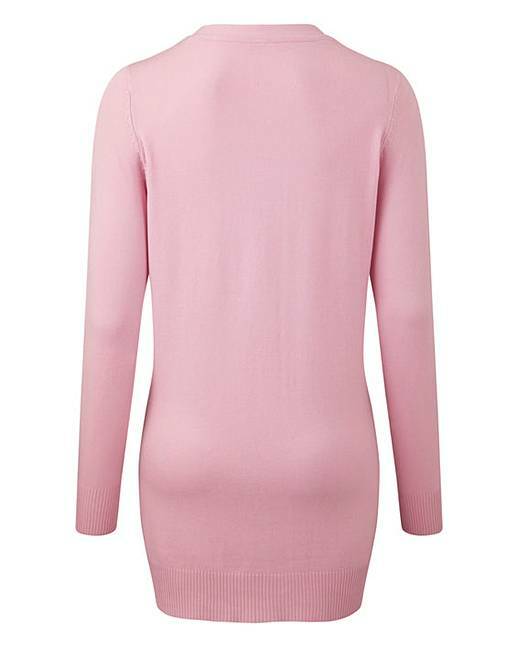 Soft, light, warm and snug. Two little pockets which are very handy, buttons to the top, nice long lenth and very roomy. Again, I bought the biggest size available as I like plenty of room. Love the dark blue colour. Very good quality and good value for money. I will buy this item again if available. Rated 5 out of 5 by Chris19 from Smart Bought this recently. I’m really pleased with the quality and fit. 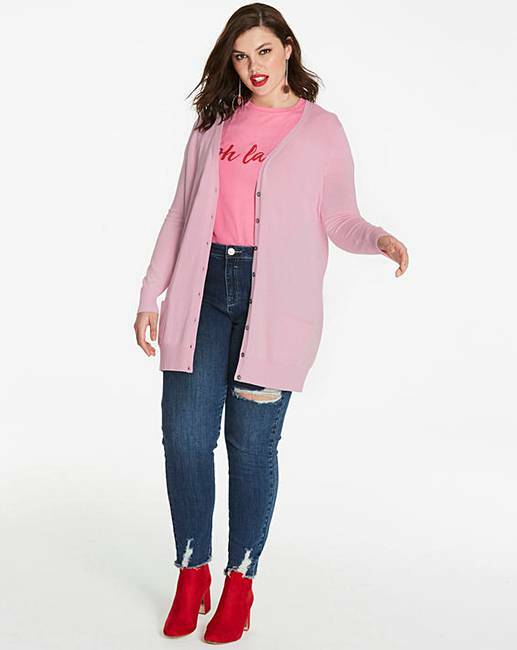 Rated 5 out of 5 by Lizziesue17 from Lightweight A good lightweight long cardigan just right for the summer. Good comfy fit. Rated 5 out of 5 by Poll from Cardigan I love my grey boyfriend cardigan. I have two others from you .they wash lovely and dont lose there shape.put my black one in the dryer by mistake did not shink at all was very surprised .